Are you celebrating British Sandwich Week with the bestof Bolton? What are you having for lunch tomorrow? Maybe it’s a cup of soup or some warmed up leftovers from the night before. Chances are though it’s a sandwich, and what better time to celebrate the humble buttie then with British Sandwich Week. 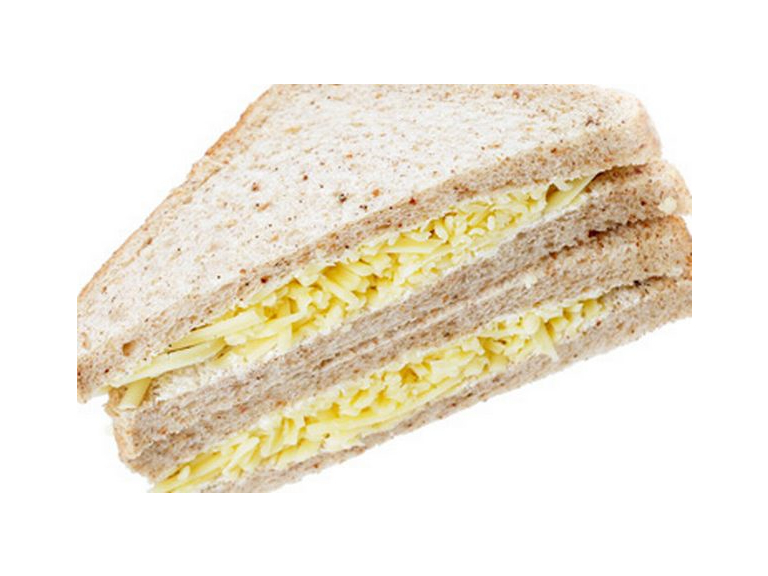 British Sandwich Week runs between 12th and 19th May, however you don’t need to mark the occasion only during the week. Visiting our bestof Bolton sandwich makers anytime of year is well advised. Café Eden has an impressive range of sandwiches available. Why not wash the sandwich done with a nice cup of tea. Café Eden hold afternoon tea between 2pm and 4pm. A takeaway service and buffet service is also available. The Albert Halls always provide a magnificent dining experience too, with sandwiches available if you so wish. Our bestof Bolton pubs The Beaumont Arms and The Jolly Carter have a chef on site. Of course their speciality is hot food, but they will happily serve you up a sandwich for your meal. Just ask. Mecca Bingo has an extensive range of hot and cold food, including sandwiches. Walkdens Newsagents have bread so you can make your own sandwich. People of all ages love sandwiches. Lots of children take packed lunches to school. When they have a birthday party, sandwiches are a great snack for their party friends to enjoy. Whales and Snails, Little Spadgers and Fidgets all have party food facilities. There’s so many different types of sandwiches available. Cheese, tuna, egg, ham, chicken…the list goes on and on. Some people have strange combinations like tomato ketchup or just butter…How many can you think of? Do you know where the sandwich comes from? Historians believe that the 4th Earl of Sandwich was an avid gambler, and really didn’t like to leave the betting table for anything or anyone. So, instead of stopping to have his lunch when he was in the middle of a game, he asked his servants to bring him some meat between two slices of bread. This became known as the sandwich. Since 1762, when the Earl of Sandwich invented the sandwich, over 11 billion sandwiches are bought and made every year. The majority of these are in the home. Buy your latest sandwich today, from one of our bestof Bolton businesees.